Get Away with Expedia - Snag an Exclusive Rebate Plus a Giveaway! Get Away with Expedia – Snag an Exclusive Rebate Plus a Giveaway! It’s summer travel time! 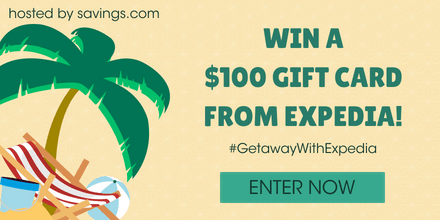 Get Away with Expedia – Snag an Exclusive Rebate Plus a Giveaway! My dream summer getaway is coming soon! Have you booked yours? After the weddings of our children, last year, (two weddings within 5 months!) my husband and I have our first cruise booked for early July. We are counting the days! We are going to Alaska and sailing from Vancouver. Is this a trip you have taken? I’ve heard that the scenery is spectacular. Being the deal-seeking frugalista that I am, I appreciate all the ways to get the most value for your vacation dollars when you book through Expedia. They have special offers for airfare, hotels, cruises, car rentals and vacation packages where you can bundle everything together for maximum savings. Check out the Bundle and Save tab! 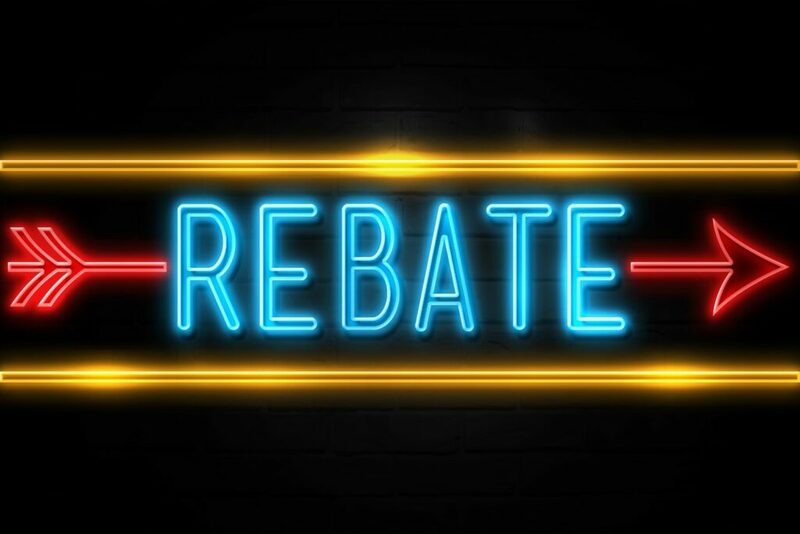 Snag the $25 Rebate! Easy Peasy! Right now, my friends at Savings.com have an exclusive rebate offer for even more savings with Expedia. Get $25 back on Expedia.com purchases of $250+ when you complete the rebate form by 12AM PT on July 1st. This offer is stackable with other Expedia offers. Who knows how much you can save? With 5 winners in all, you could be one of them. This will take you no time at all! Just submit an email address at the top of the Savings.com page. #GetawayWithExpedia Giveaway will be open for entries from Tuesday, May 22 at 12:00 AM ET to Monday, May 28th at 11:59 PM ET. The winners will be chosen through a lottery drawing and notified on Tuesday (5/29) via the email address they used to enter. Good luck and I hope you win! Enter now! Come back and tell us about your summer getaway!